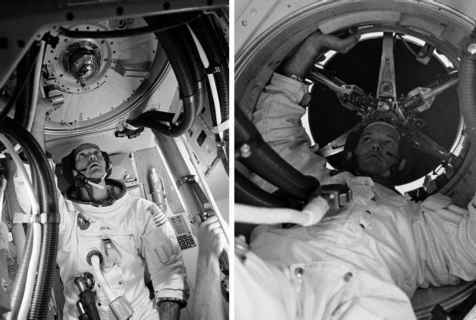 Just as there was no conventional toilet, the spacecraft contained no shower or basin. On a flight lasting less than two weeks, simpler regime. Washing was performed by just having a wipe with one of the available cleansing cloths. Two types were available: wet and dry; each about 10 by 10 centimetres, with the wet cloths containing a germicide. These were specifically intended for general cleansing after food and defecation. Afterwards, the skin was dried with tissues from one of seven dispensers available for the flight. 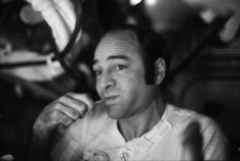 Ron Evans, Apollo 17's CMP, brushing his teeth. "I liked the toothpaste,'' said Alan Bean.